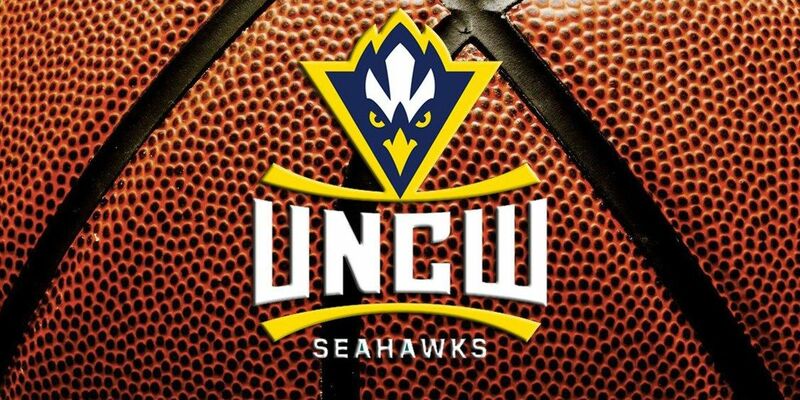 WILMINGTON, NC (WECT) - Six in-state opponents and two invitational tournaments highlight the UNCW men's basketball nonconference schedule, which was released on Thursday. The coach C.B. McGrath era at UNCW begins with a matchup against N.C. Wesleyan on Nov. 11. Games against North Carolina foes Davidson, Campbell, East Carolina, UNC Greensboro and Greensboro College follow. 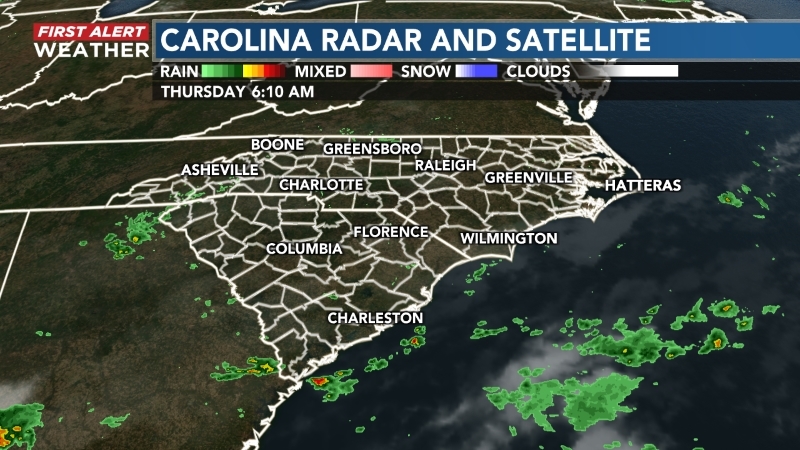 UNCW, the two-time defending Colonial Athletic Association champions, is also scheduled to play in a pair of tournaments in Savannah, Ga., and El Paso, Texas. "We got here with our backs against the wall trying to get a schedule together," said McGrath, who took over the helm of the program in early April. "We tried to get an equal balance, and have four home games, four true road games and four neutral site games. "We're excited about it," he added. "Getting a schedule completed this late was difficult because a lot of teams are not looking for games. I'm really pleased with the schedule, the competition and the different venues we're going to. I've always said we've wanted to play a competitive schedule and I think this will be competitive. It will tell us where we are."